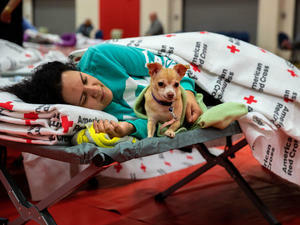 The American Red Cross is on the ground throughout the State of California, helping thousands of people forced to leave their homes due to deadly wildfires in both the northern and southern parts of the state. You can help people affected by the California wildfires. Your donation enables the Red Cross to prepare for, respond to and help people recover from these disasters.